We Love Pizza. Crave Pizza. We Even Dream About Pizza. Dough Society is a new hot spot for Pizza! Based in Plano, TX Dough Society is on a mission to revolutionize Artisan Pizza Delivery. One Pie at a time! At Dough Society, they are much more than a business. They are a society of people who share a passion for truly exceptional pizza that can be delivered with a tap of a button. They make their dough fresh from scratch every single day, with locally grown red wheat flour, and a pinch of dough from the day before. This is a traditional Italian technique, that adds flavor and complexity to the pizza dough. They select only the finest toppings, like vine-ripened tomatoes, a blend of real mozzarella and provolone cheese, fresh chopped veggies and cured artisan meats. Then bake it in a stone hearth oven until it’s crispy on the bottom and pillowy perfect on top. 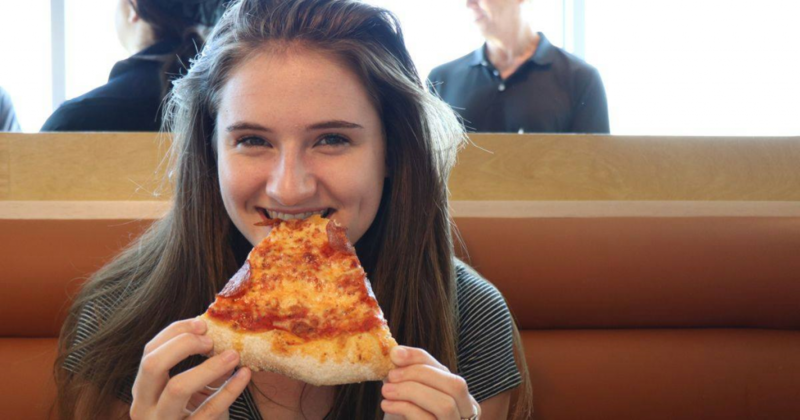 Owners Steve Robinson and Allen Thrift have partnered in a new adventure in Pizza. Both Steve and Allen come from a different side of hospitality in the home cleaning business. Steve owner and CEO of The cleaning Authority and Allen, a franchisee, who eventually became COO. They built and operated one of the most well-known home cleaning business recognized in over 185 markets in the US and Canada. Now because of their love for pizza and their experience of not being able to get a good pizza delivered have established a new concept Dough Society creating their own take on how a good pie should be delivered. Dough Society Pizza has opened its flagship location at 8103 Rasor Blvd in Plano, TX. 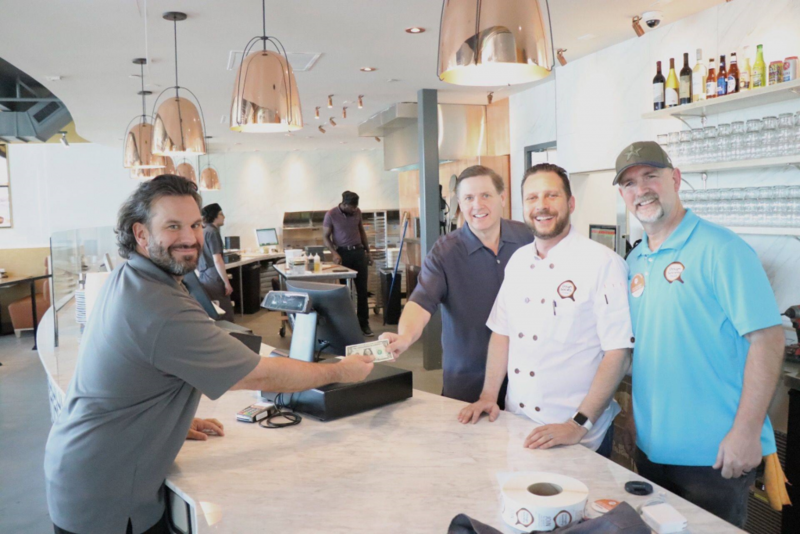 Steve & Allen partnered with Kitchen Armor to help enhance guest experience by maximizing throughput from online ordering, in house dinning and take-out and delivery to two Kitchens. Using Kitchen Armor and QSR analytics Dough Society managment can monitor production times and bottle necks to fine tune performance. Also, adding alternative printing to easily ID orders for delivery and take-out. 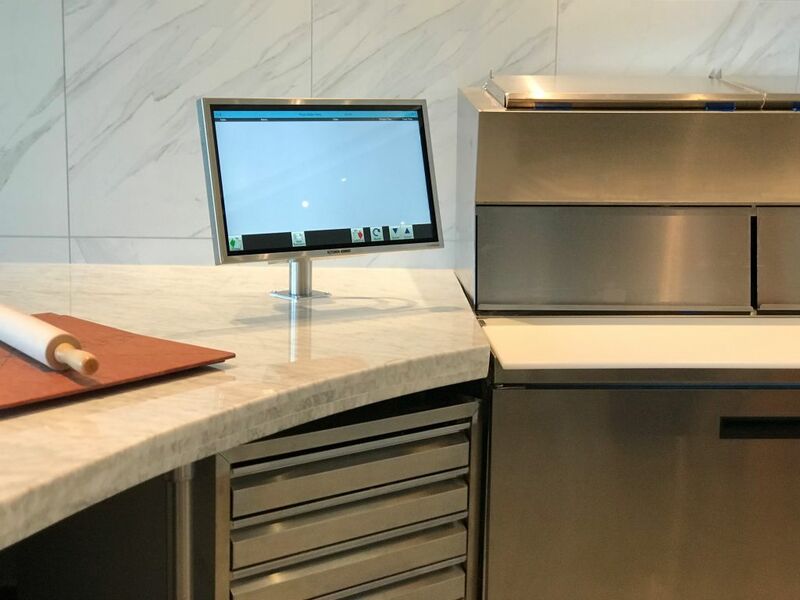 Kitchen Armor is a dynamic company that provides customers with a full range of standard and custom kitchen automation products as well as engineering services, manufacturing, and POS integration. 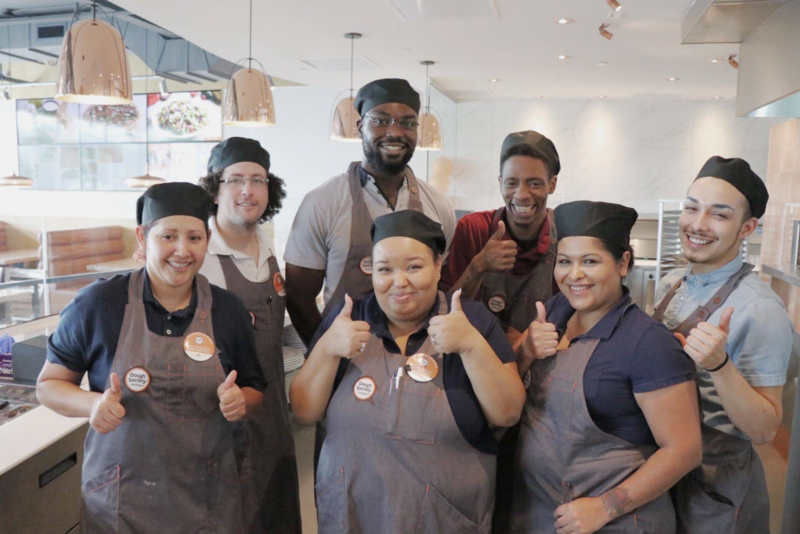 We believe restaurants have a distinctive position in our communities today, and that food quality and service is important to those communities we serve. It is our purpose and mission to provide restaurants with the best kitchen solution to serve those communities. In everything we do, we are committed to providing practical solutions, proven insight, skilled resources and robust products to enable you to run a successful kitchen operation. We design KDS Hardware specifically for performance and efficiency. Our goal is the success of our clients through the empowerment of their employees by providing reliable products that are comfortable to use and effective in their purpose. Additionally, Kitchen Armor products make it easy to maintain sanitary standards and safety protocol. We dramatically improve a sustainable kitchen operation by educating and inspiring our clients. Our success is built on empowering our clients through understanding of our products’ capabilities and being available for consultation to help discover and resolve all complex problems. Let us build you products that fit your needs, increasing your flow and output.